Summary: We produce a range of Sourdough bread & pizza, laminated pastry, cakes, biscuits and tarts for our busy independent café within a community centre in the heart of Frome. 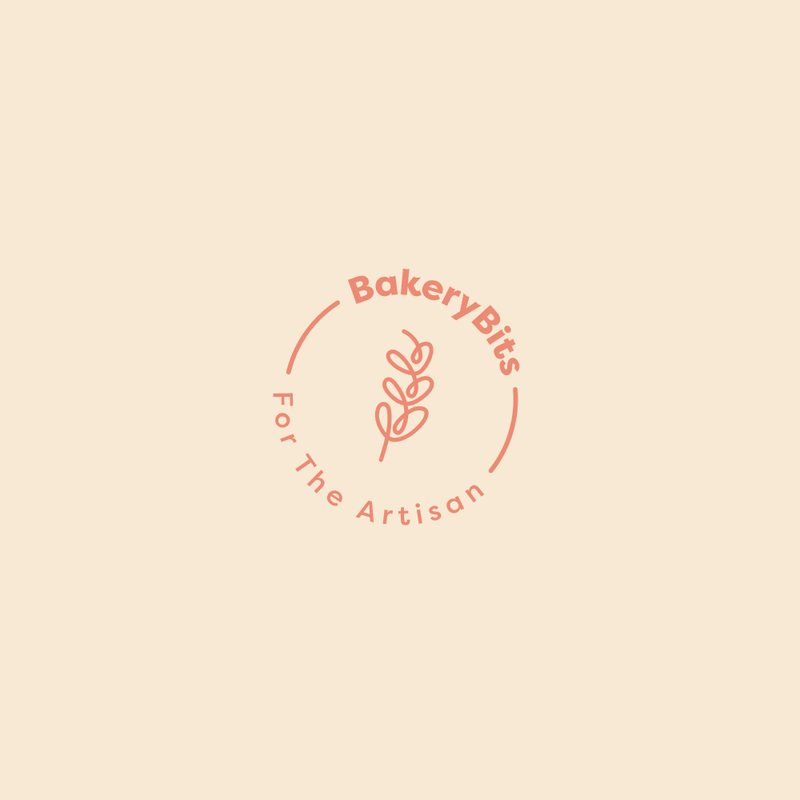 An established and growing bakery in the beautiful Somerset countryside, looking for passionate and energetic team players to join us in our quality driven bakery using organic and natural ingredients. Job Description: We are looking for new team members with all levels of experience and ability. Living wage employer, sociable hours, supportive working environment with paid holidays. Part and Full time positions available. Opportunity to gain knowledge and experience in our kitchen garden and use ingredients grown from within a few miles of the bakery. We are a small team that is dedicated to using seasonal and local produce driven by flavour and nutrition. We will provide training and support to grow all aspects of your cooking and baking, whatever level you are at. Ambition, enthusiasm and commitment are all that is required.